Earlier this week, the Authors of Our Own Destiny interactive sculpture in Natomas was painted by area youth to help raise awareness about autism. 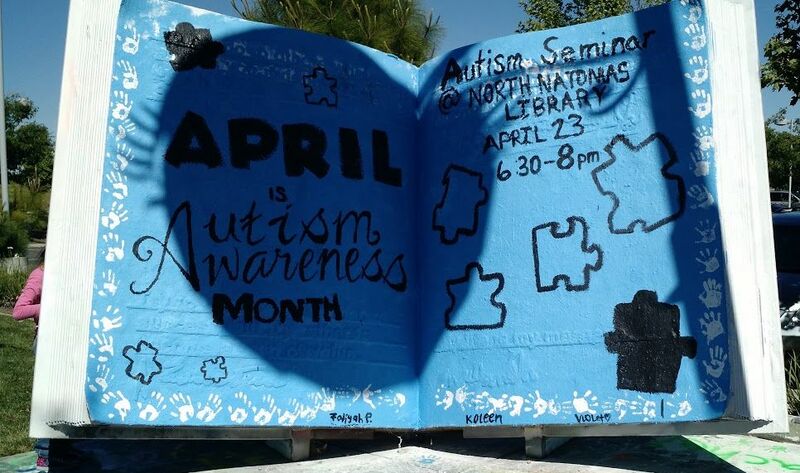 The sculpture was painted a bright royal blue, the official color for National Autism Awareness Month and included puzzle pieces which are meant to symbolize the complexity of Autism Spectrum Disorder or ASD. 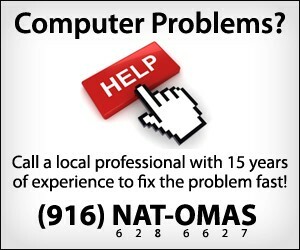 Since every puzzle piece is different in some way, a puzzle piece represents the diversity of the individuals affected by an autism diagnosis. 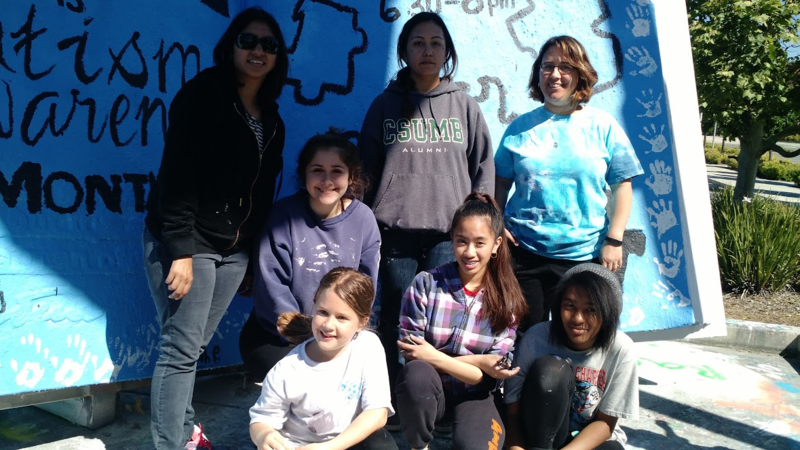 The painting team included Natomas Charter School 9th graders Kayla Webb, Kollen Matias and Taliya Patterson. Third graders Ashlyn Pearsal and Irie Patterson also helped under the supervision of Jenifer Pearsall and Diana Patterson. 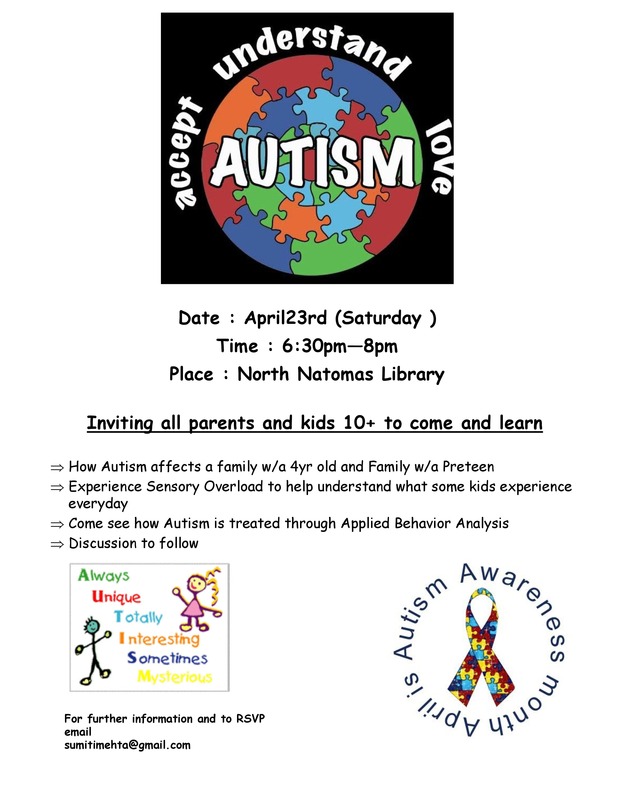 The group also plans to make an Autism Awareness presentation 6:30 p.m. this Saturday, April 23 at the North Natomas Library. 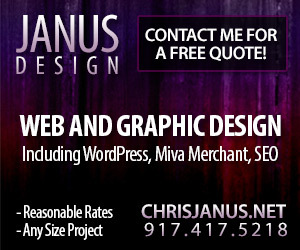 Authors of Our Own Destiny can be painted on by anyone, at anytime, no reservations or approval required before hand. Check out more previous paintings here.